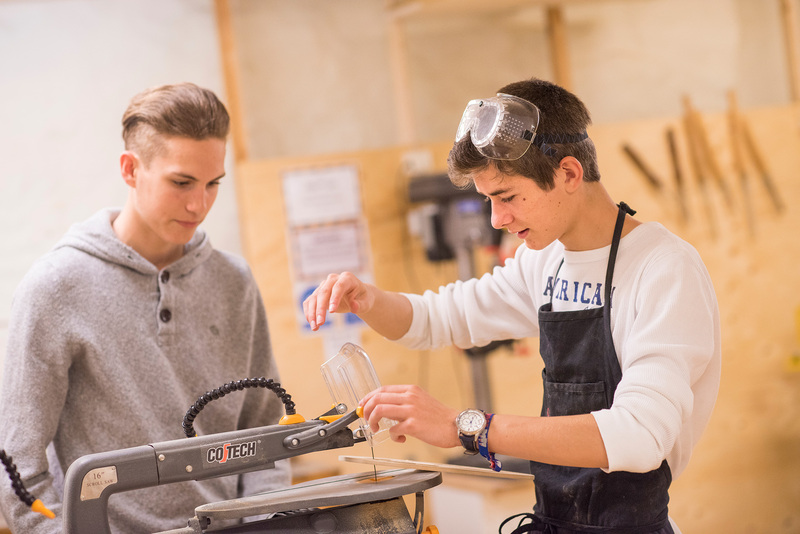 Our Bilingual MYP Programme is based on the IB Middle Years programme (MYP), while also following the Swedish National Curriculum (Lgr11). 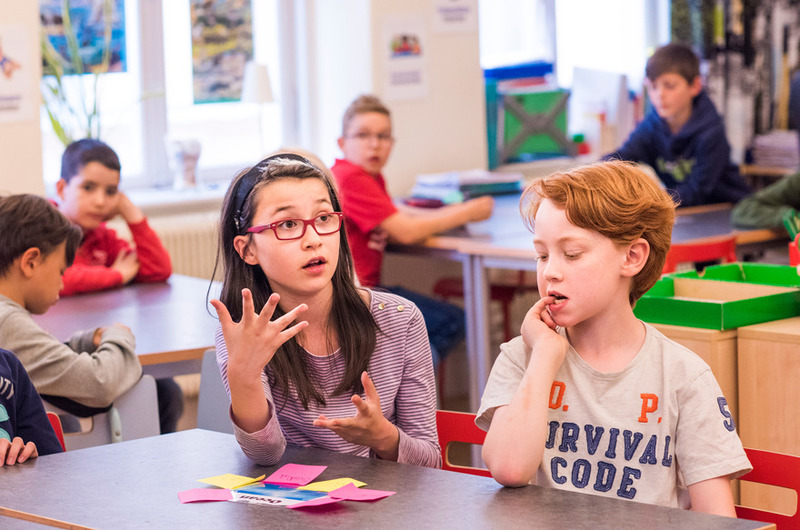 These classes are taught both in English and Swedish, providing an invaluable opportunity for pupils to learn in a bilingual context. 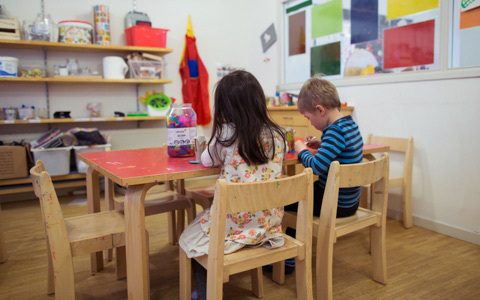 Vasa International School of Stockholm in Vasastan has already has an authorisation visit in October 2017 and is awaiting accreditation. In addition to the Bilingual MYP programme, we offer an English MYP programme within the framework of the IB Middle Years programme (MYP). These classes are taught in English by international teachers and follow the IB curriculum only. Swedish is taught in the English PYP programme only as Language B.
MYP at Vasa International caters for students aged from 12 to 16, and encourages pupils to make practical connections between their studies and the real world. It includes eight primary subject areas: language acquisition, language and literature, individuals and societies, sciences, maths, arts, physical and health education, and design. 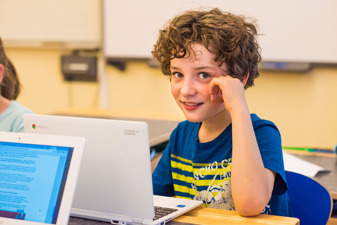 Students in years four and five select six of these eight subject areas. In addition, students also complete one interdisciplinary unit, which involves at least two subject areas, every year. All MYP students are also required to submit a course work project on a topic of their choice. 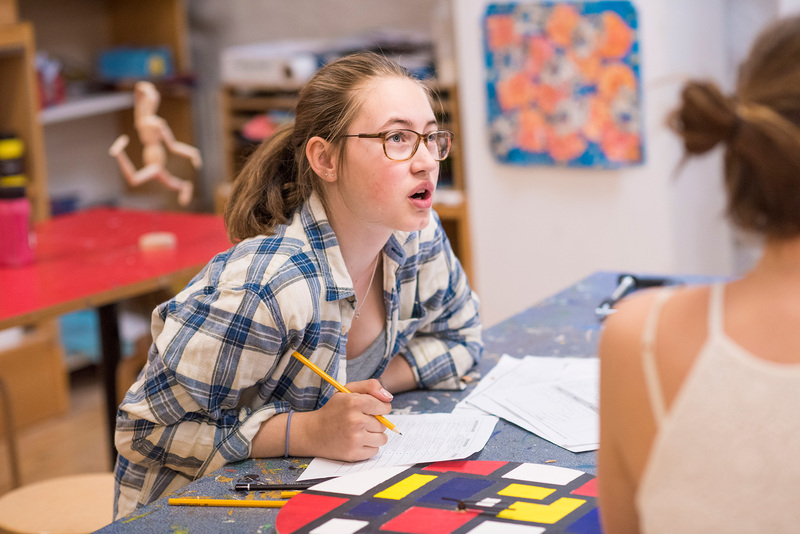 The MYP is taught according to guiding principles such as teaching and learning in context; conceptual understanding; approaches to learning, (ATL); and service as action, through community service. MYP students use concepts to explore issues and ideas of personal, local and global significance, and examine knowledge holistically. The MYP prescribes 16 key interdisciplinary concepts, along with related concepts for each discipline. ATL helps students to “learn how to learn”. A common theme to all MYP subject groups, ATL provides a basis for independent learning, and encourages the application of knowledge and skills in previously unfamiliar contexts, thereby encouraging the development and application of students’ social, thinking, research, communication and self-management skills. All IB students are encouraged to be caring members of the community who demonstrate a commitment to service: a desire to positively impact the lives of others and the environment. 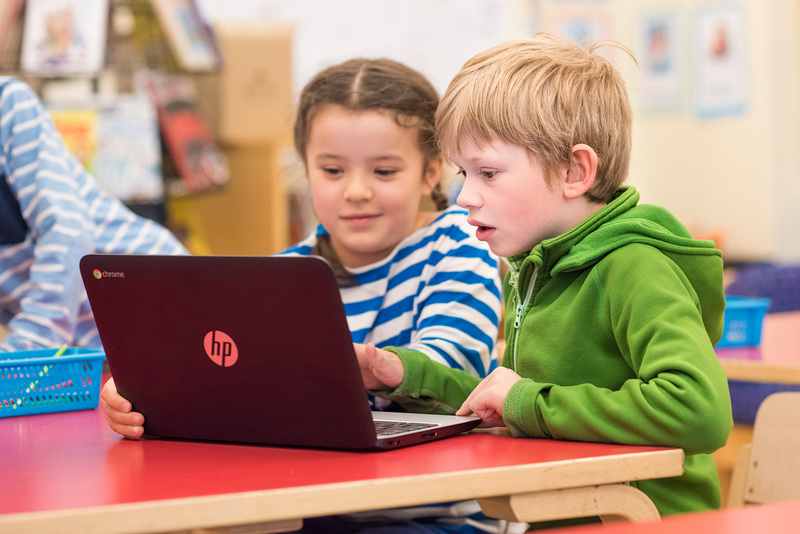 Students “take action” when they apply what they learn in the classroom – and elsewhere – to everyday life. 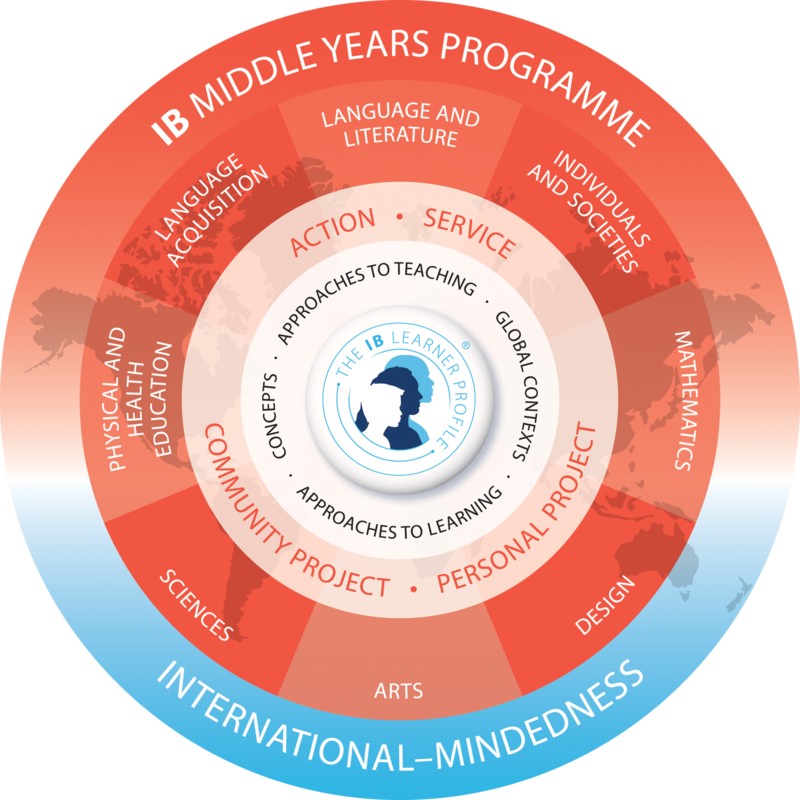 Learn more about the MYP on the IB website ​here.